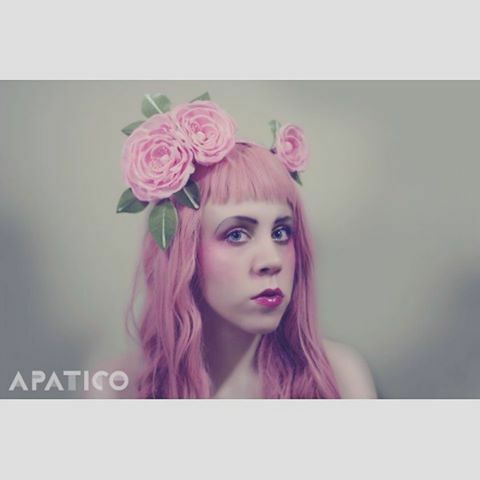 Apatico - Harnesses & Adornments - Seattle Fashion Blog – Tagged "flowers"
Handmade silk camellias with velvet leaves and vintage stamen centers. 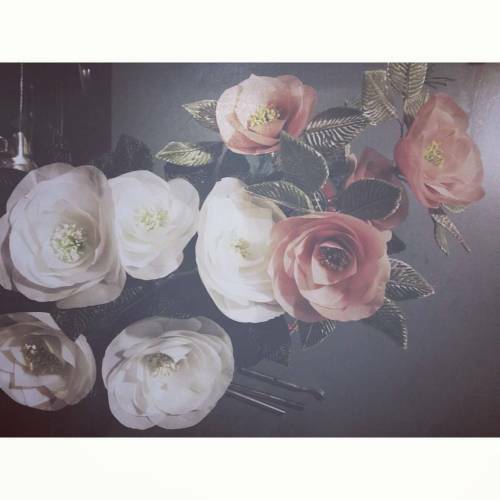 Every petal cut and shaped by hand. 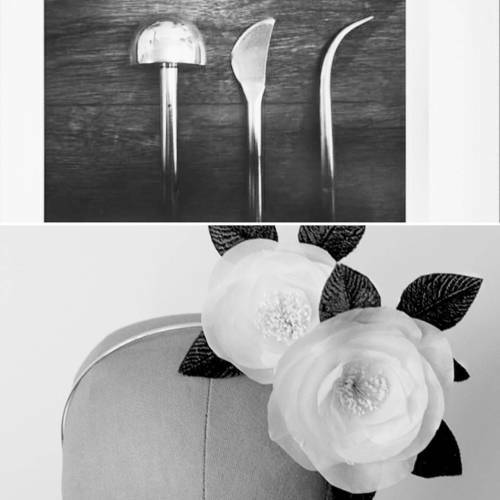 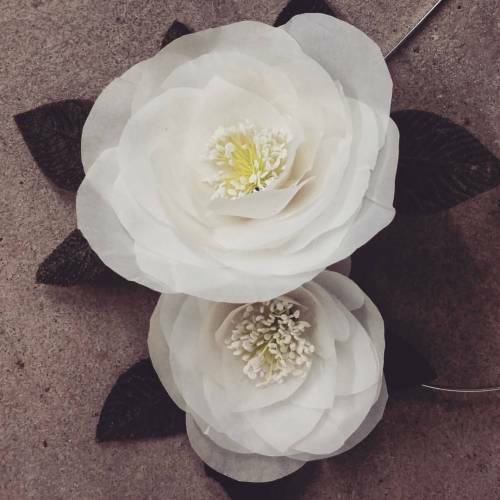 Making #camellia and #velvet leaves for a #millinery collaboration with @samanthareiofficial for her #ss2016 collection.